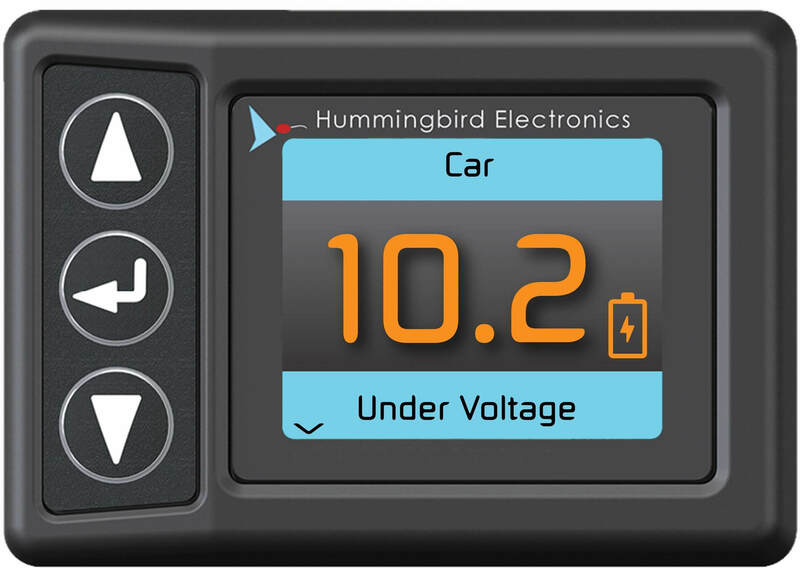 Hummingbird Electronics' RF Battery Monitor allows the user to monitor up to 16 remote battery’s without having to run wires to them. There is no costly installation required making it perfect to monitor a large fleet of batteries or a single application like a caravan, boat, fridge and anything else that runs on a battery. The RF Battery Monitor measures battery voltage of up to 16 remote batteries and displays it on a remote colour screen. Alarm levels can be set so that the unit warns the user with a screen colour change and an optional buzzer. Both minimum and maximum alarm voltages can be set by using the keypad in conjunction with an on-screen menu. Each battery can be given a name that is relevant to its application. 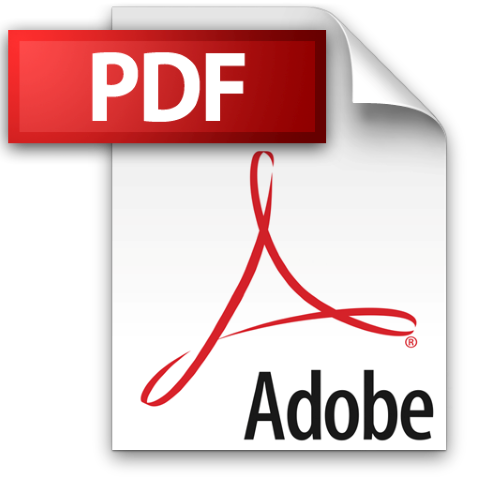 It uses long-range remote frequency technology meaning that communication is reliable in all configurations. Ultra-low power voltage transmitters can be left permanently connected to batteries and do not need to be switched off when not in use. Both 12 and 24V batteries can be monitored simultaneously. 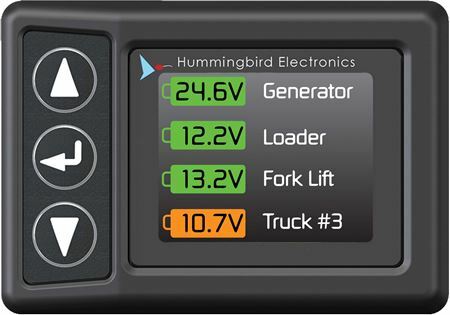 The RF Battery Monitor is the perfect application for monitoring battery operating parameters across your entire vehicle fleet. 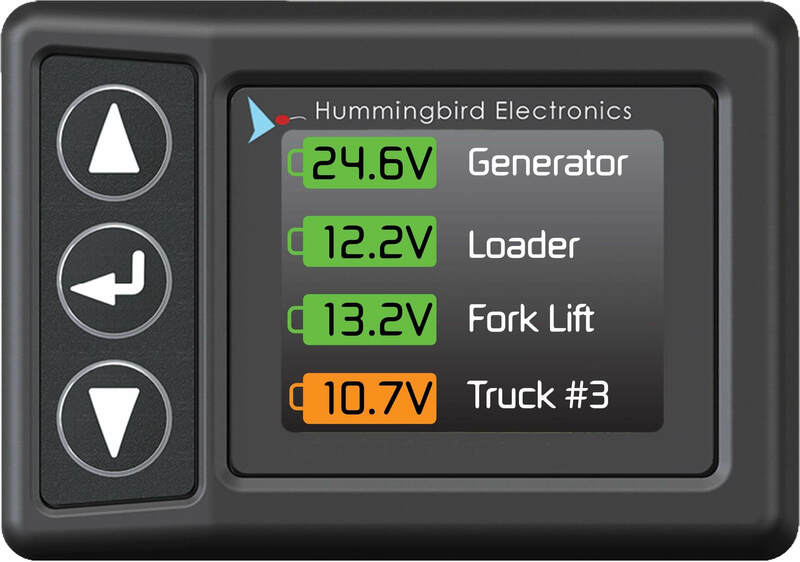 It gives you the power to monitor and quickly identify unwelcome battery conditions as well as avoid impromptu downtime ultimately extending the life of your batteries. The RF Battery Monitor transmitter uses a long-range RF technology meaning that communication is reliable in all configuration of car and trailer. Ultra-low power voltage transmitters are able to be left permanently connected to batteries and do not need to be switched off when not in use. Both 12V and 24V batteries can be monitored.